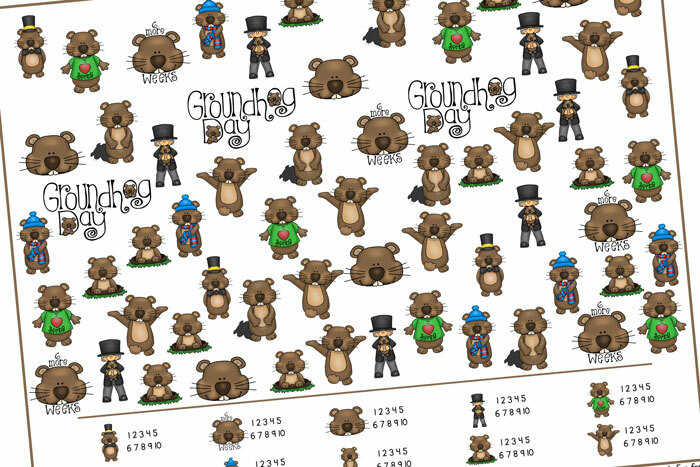 I’ve realized that Groundhog Day is coming up (on February 2) and I don’t have any posts whatsoever to go with it! 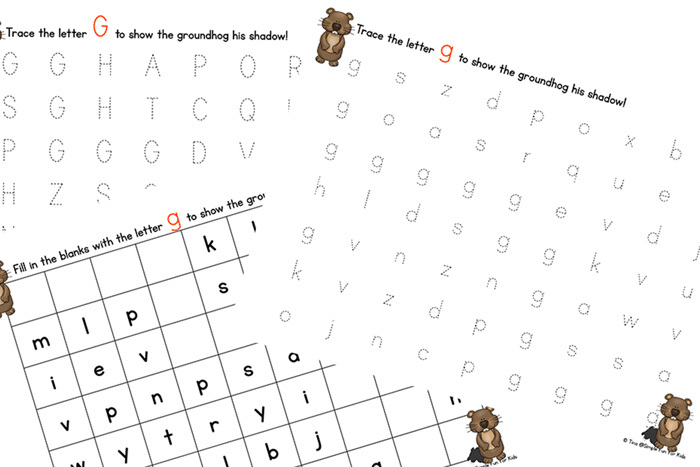 While it’s definitely not the most important winter holiday, it’s a fun one, and it’s a conversation starter for many things, like the weather, shadows – and the fact that the animals are groundhogs, not bears (although I still haven’t convinced my 2-year-old of the latter 😉 ). 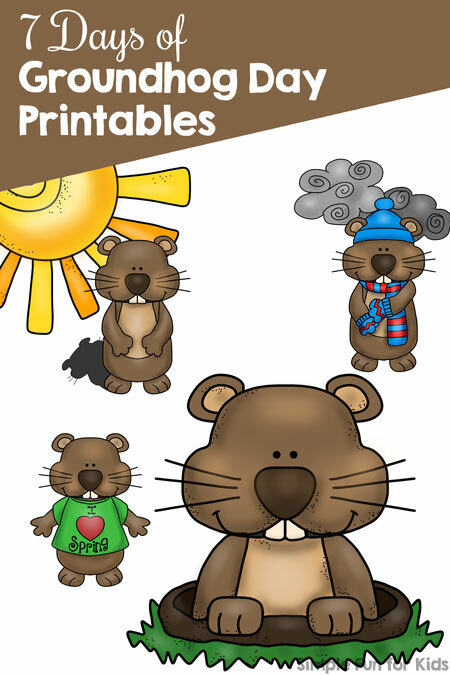 For these reasons, I’ve decided to make it a short series: 7 Days of Groundhog Day Printables for Kids! The series is now complete, yay! 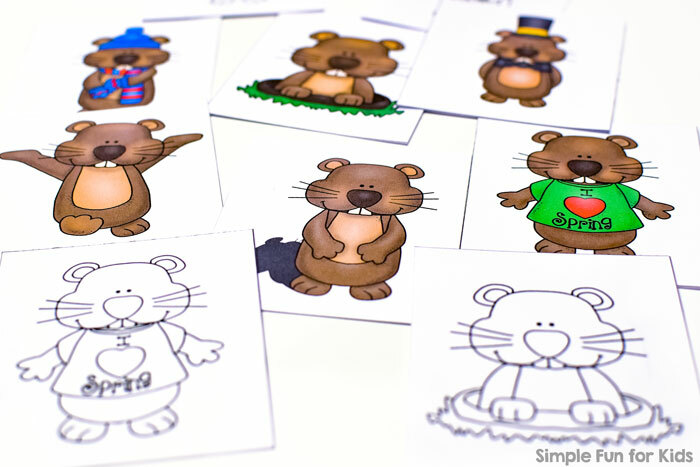 VIP members can download the whole thing with one click HERE. 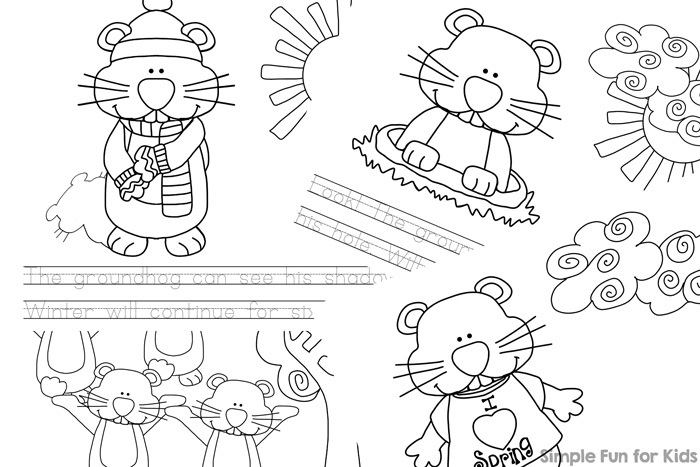 Next up: 7 Days of St. Patrick’s Day Printables for Kids! 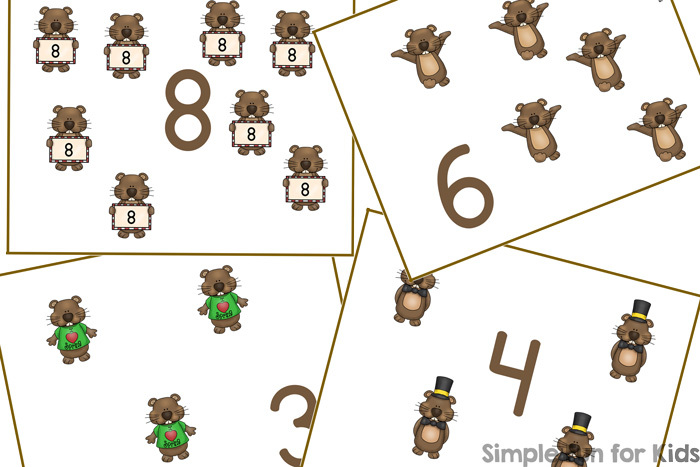 Need a fun way to teach counting? 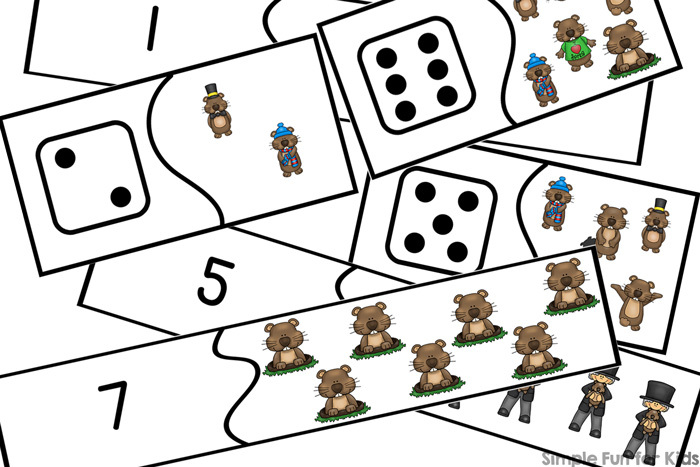 Check out this counting games pack! 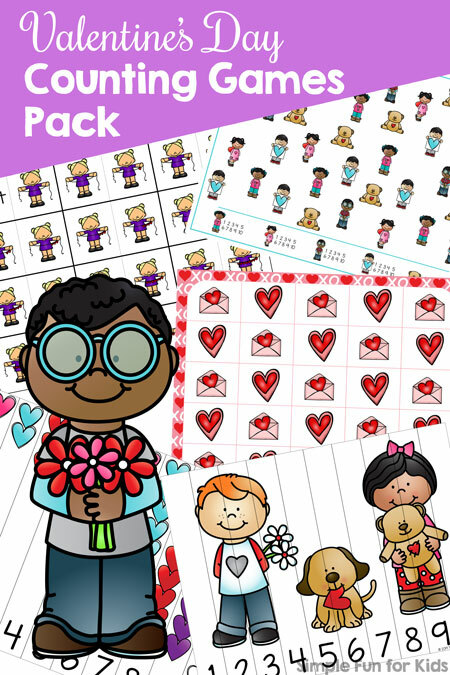 This adorable Valentine’s Day Counting Games Pack includes 5 different types of printable counting games, all with different variations that support kids at different stages of learning. 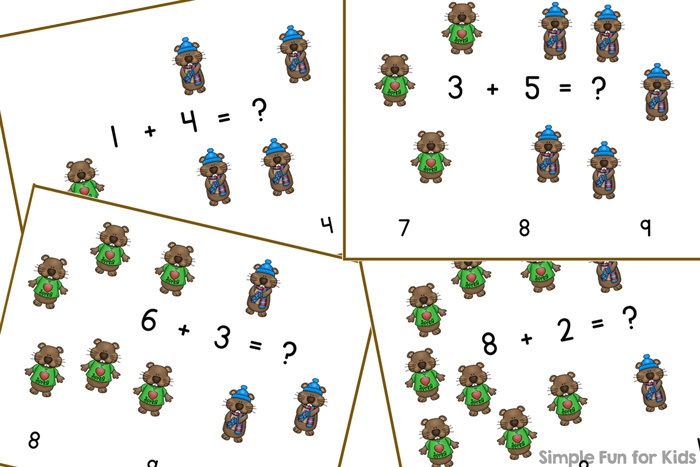 Find out more HERE.